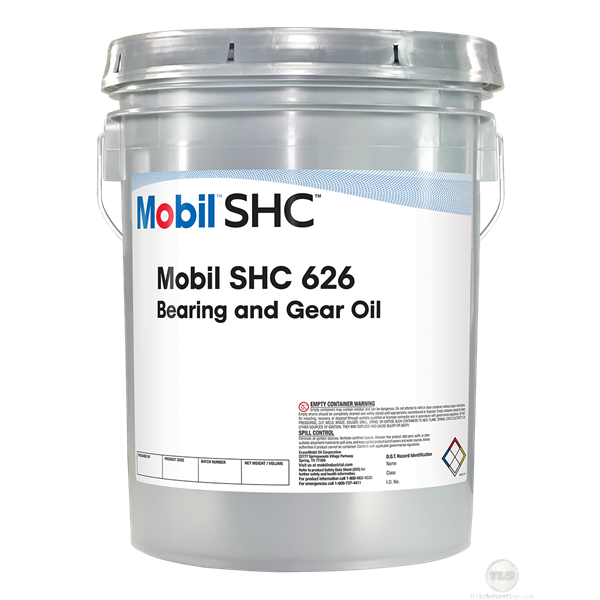 Mobil SHC™ Gear Series is a line of exceptional performance, synthetic industrial gear oils designed to provide outstanding protection of gears and bearings, extended oil life even under extreme conditions, helping to enable problem-free operation of equipment and increased customer productivity. 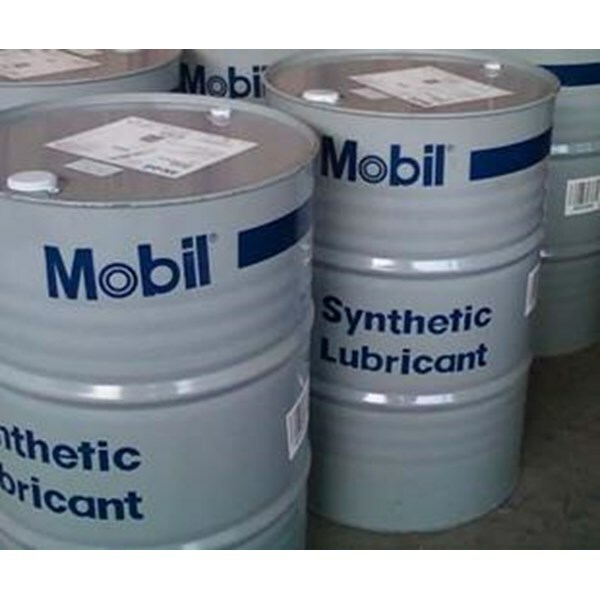 These scientifically engineered synthetic lubricants are formulated from synthetic base fluids that have exceptional oxidation and thermal properties and excellent low temperature fluidity. 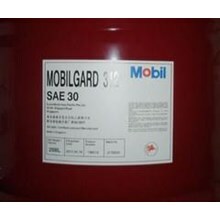 The high viscosity index of these oils deliver less change in viscosity with changes in temperature, enabling wider operating temperature range and improved low temperature startup. 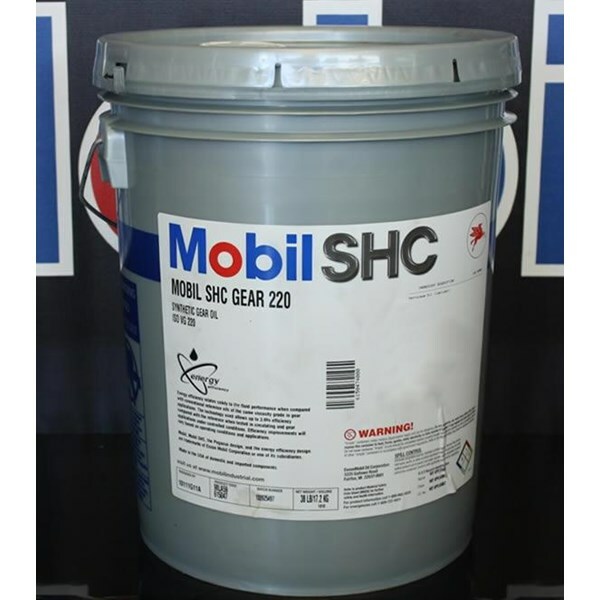 Mobil SHC Gear Series lubricants contain an advanced proprietary additive system designed to provide excellent protection against conventional wear modes such as scuffing as well as a high level of resistance against micropitting fatigue. 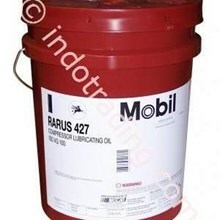 In addition, compared to conventional gear oil chemistries, it offers the potential for improved lubrication of gearbox rolling element bearings. 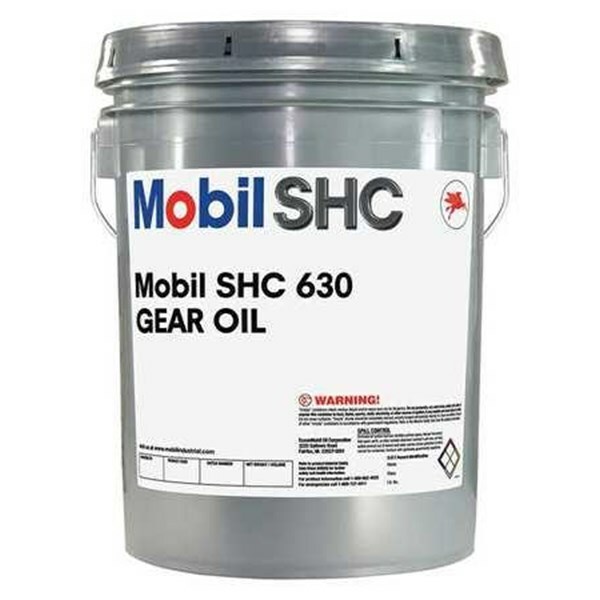 Mobil SHC Gear Series products offer outstanding rust and corrosion protection relative to conventional gear oils, even in the presence of seawater contamination. They show no tendency to plug fine filters even when wet and have excellent compatibility with ferrous and non-ferrous metals even at elevated temperatures. 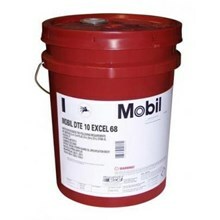 Mobil SHC Gear Series also exhibit outstanding compatibility with elastomers in static seal tests. 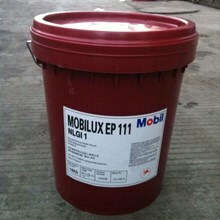 They have outstanding EP properties that provide protection even under shock load conditions. 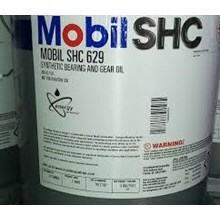 The synthetic base stocks used in Mobil SHC Gear Series oils have inherently low traction properties that result in low fluid friction in the load zone of non-conforming surfaces such as gears and rolling element bearings. 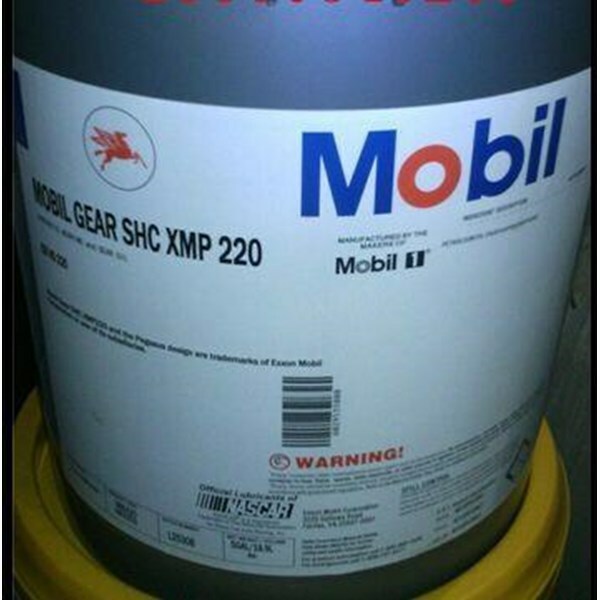 Reduced fluid friction produces lower operating temperatures and can help improve gear efficiency.